 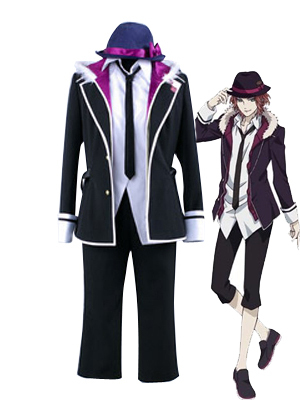 Diabolik Lovers ~Haunted Dark Bridal~ is a Japanese visual novel by Rejet. 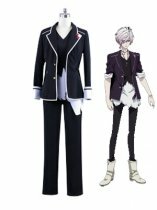 A fan disc entitled Diabolik Lovers More Blood featuring 4 new characters was released on October 24, 2013. 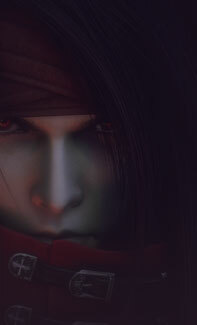 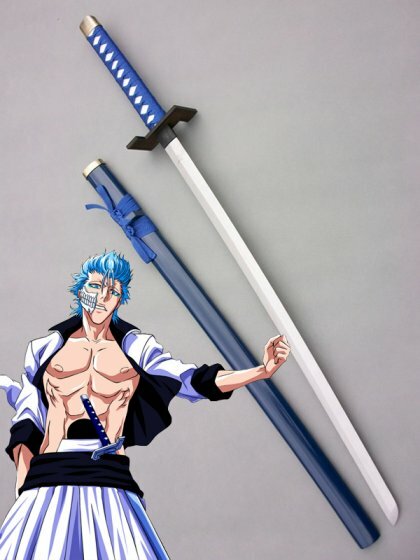 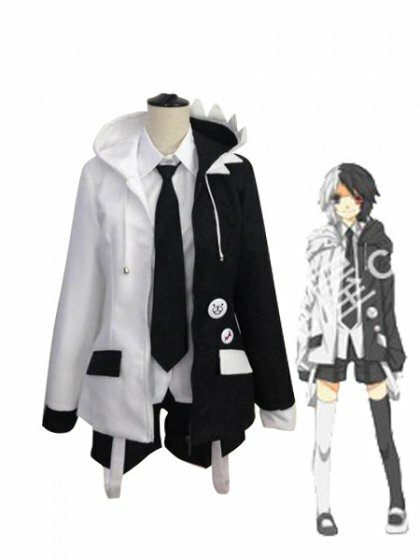 A 12-episode television anime adaptation by Zexcs aired from September 16, 2013 to December 9, 2013. 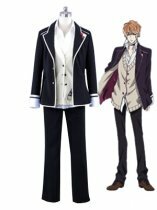 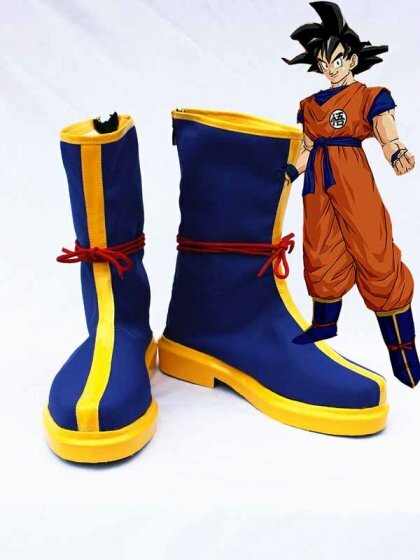 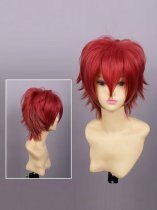 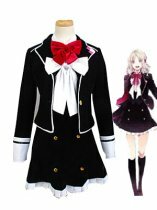 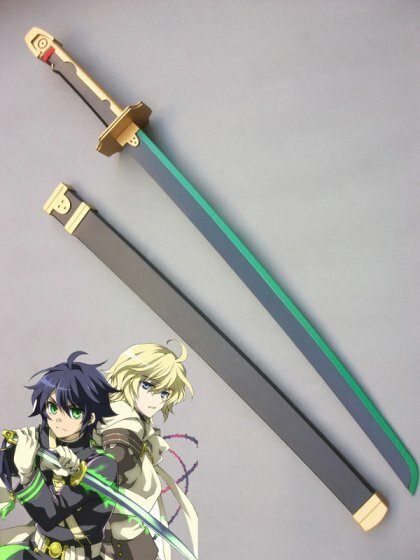 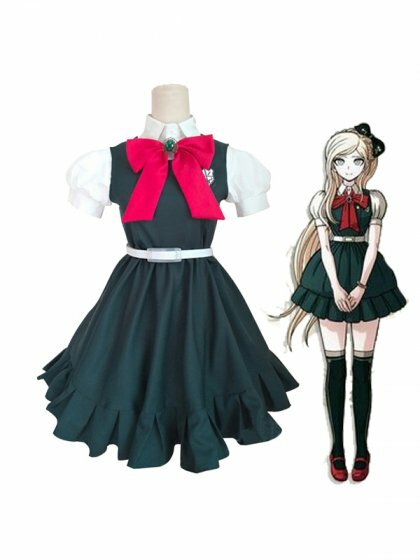 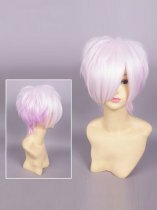 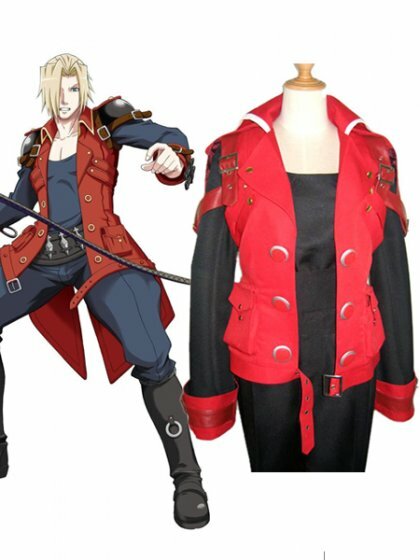 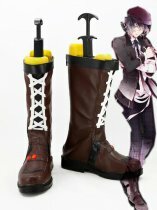 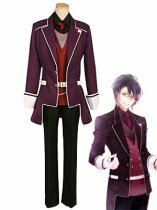 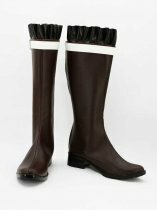 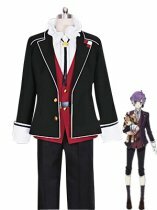 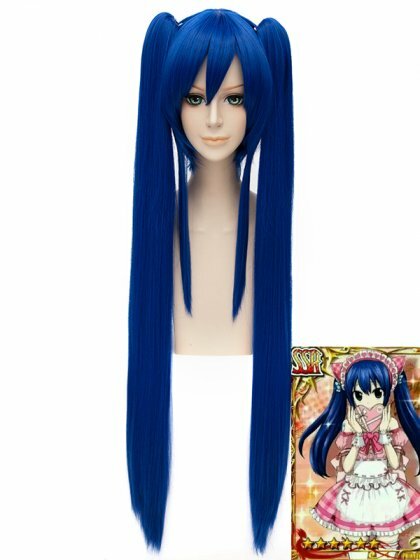 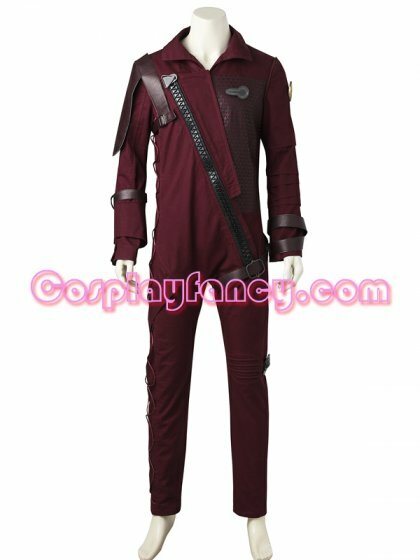 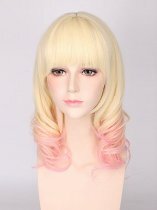 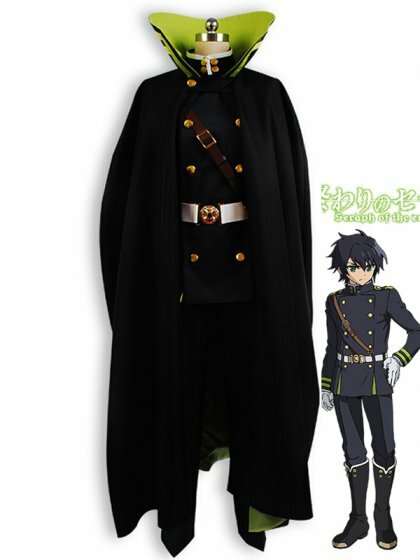 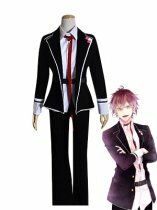 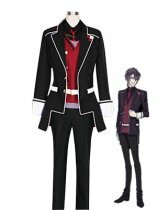 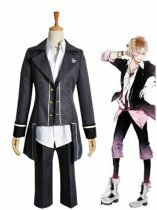 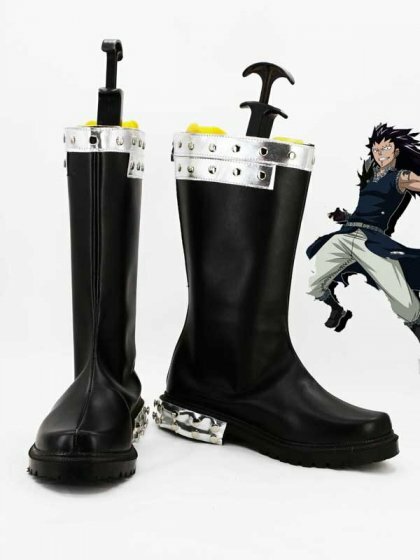 We Custom-making Diabolik Lovers Cosplay Costumes and Cosplay Boots for Diabolik Lovers Cosplay Fans. 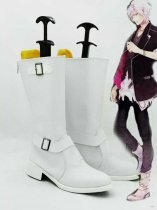 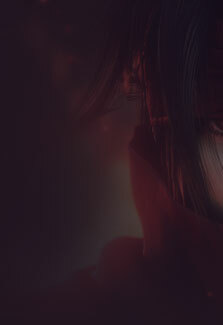 Not Just Cheap Price But High Quality and Fast Shipping.